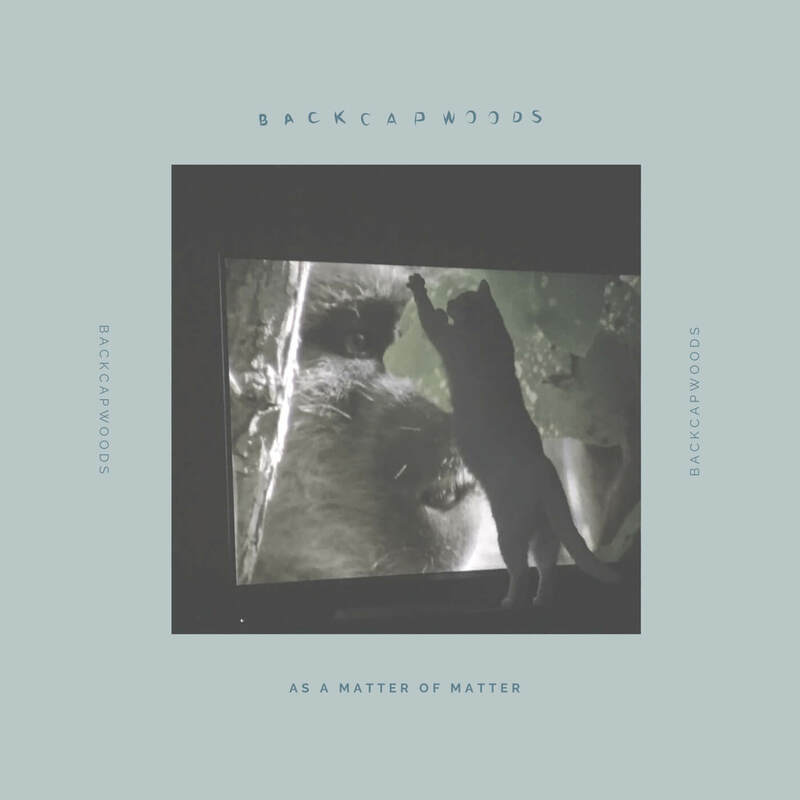 Cape Town based electronic musician, producer and DJ, Backcapwoods (Matt Ilbury) has just released his second full length album As a Matter of Matter. Over the course of 19 tracks, the album explores everything from 4/4 inspired house grooves, topped with messed-up breaks and squelchy synths to hyperactive poppy maximalism and everything in between. With a heavy focus on texture, the tracks are laced together with obscure field recordings. The album is sure to keep you guessing as songs continuously morph into different directions whilst maintaining an underlying tone that is stylistically unique to Backcapwoods, keeping it both experimental and cohesive. Having played guitar for many years, Matt is a multi-instrumentalist and this passion for his craft can be experienced in the live sets. Since becoming Backcapwoods in 2014, Matt has been tantalising the minds of his audiences with his experimental approach. He’s released 3 EP’s: Lights and Fancy Sounds (2014), BCKPWDS (2015) and EP1 (2017), and his debut full length album Hornbills and Hellfire (2017). 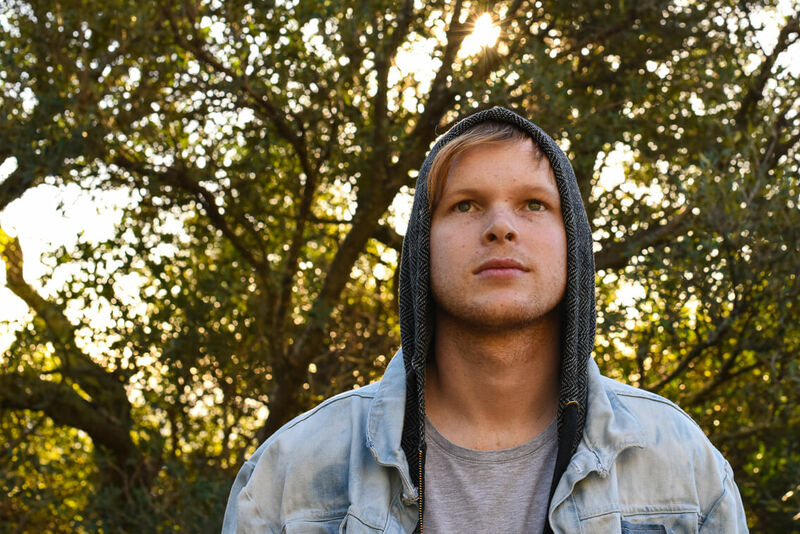 His musical journey has taken him to the streets of Berlin, where he embraced the electronic music scene of the city, attending Ableton Live user meetings and workshops with Brian Smith of Big Brain Audio. He returned to South Africa in late 2015, with more focus on live music.